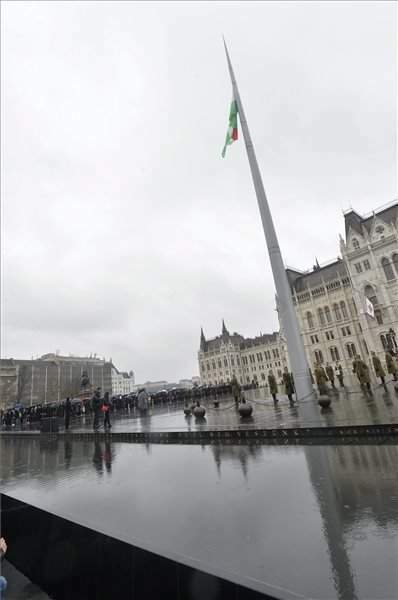 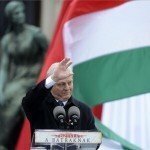 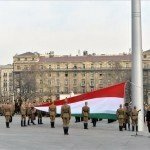 Budapest, March 15 (MTI) – The national flag was hoisted in front of Parliament on Tuesday morning, marking the start of state celebrations of the anniversary of Hungary’s anti-Habsburg revolution that started on March 15, 1848. 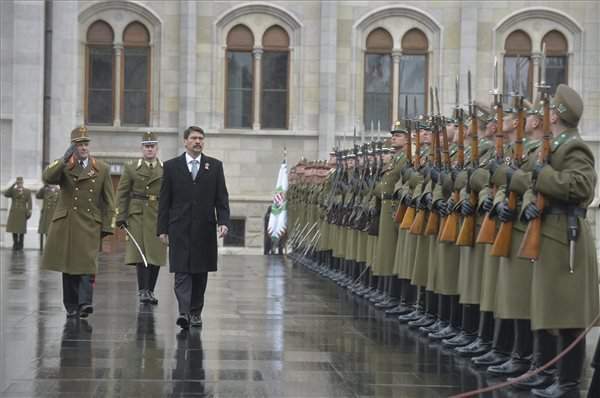 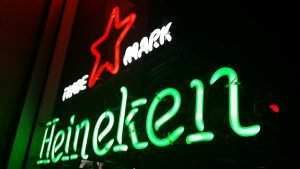 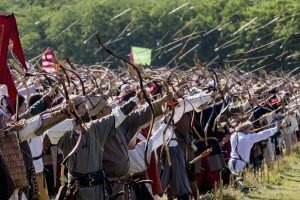 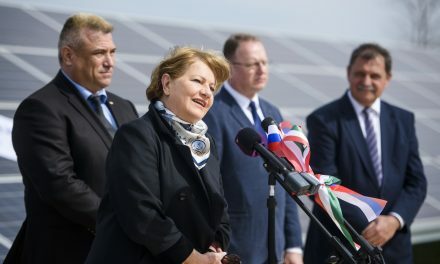 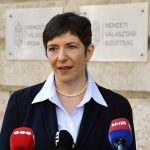 The ceremony was attended by President János Áder, Chief of Staff Tibor Benkő, representatives of state organisations, diplomats, and several hundred others. 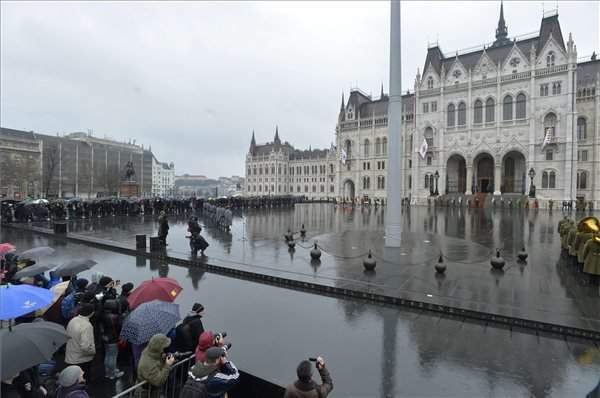 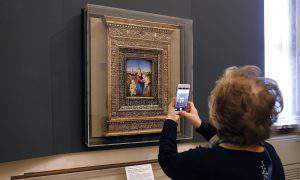 Following the ceremony, participants marched to the National Museum where Prime Minister Viktor Orbán is scheduled to deliver a speech.